We are a small family winery adhering to principles of quality wine making. 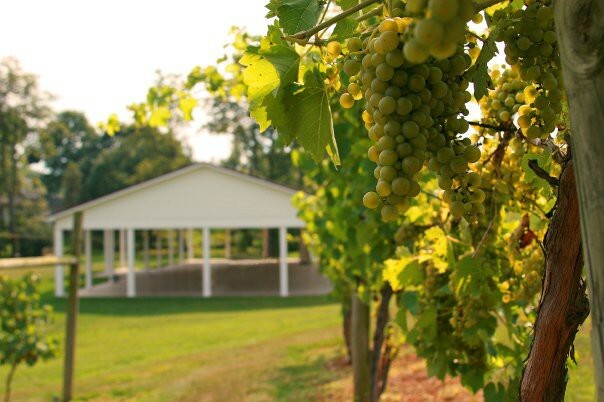 We use our own grapes, Pennsylvania grapes and local fruits in all of our wines. 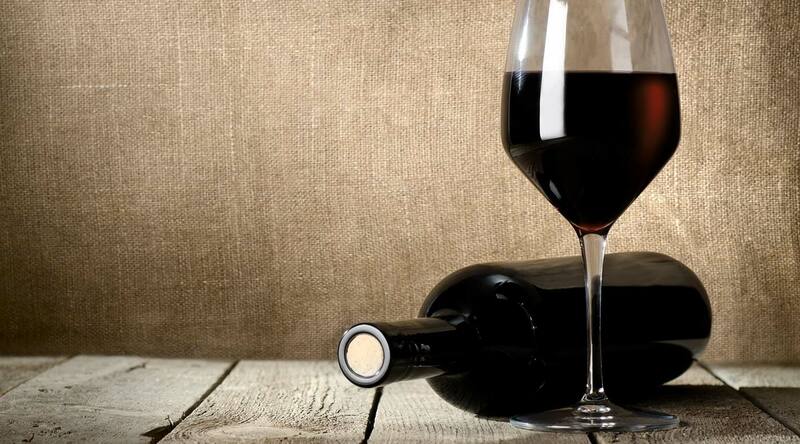 We are proud of our award winning wines and invite you to come and try some for yourself. We are not just a winery, we have developed into a destination offering wine, venues, and a comfortable bed & breakfast. Wine enthusiasts come to sample and purchase our wide selection of red, white, blush, and fruit wines along with taking in the views and serenity of our unique property. Brides choose to host their special occasion at our vineyard pavilion located among our sprawling vineyards as well as our 1866 Winery Barn. We also host travelers from across the country in the Vineyard Inn for a comfortable and relaxing stay.